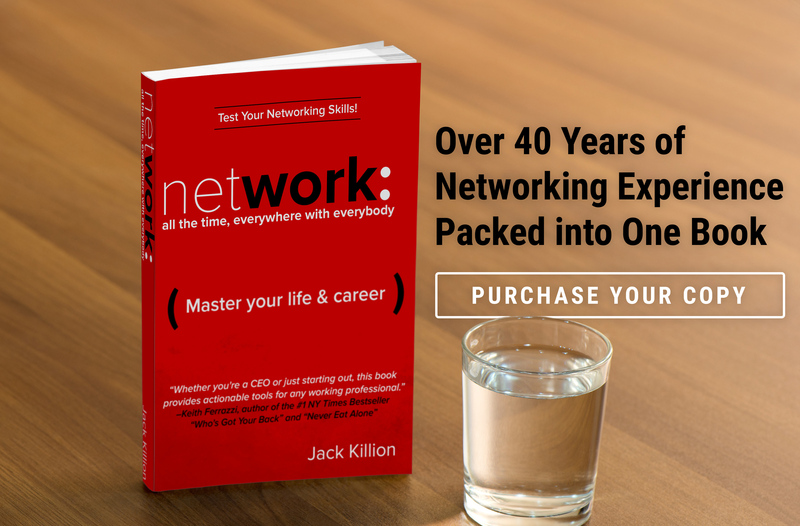 All the vital lessons I have learned over the past 40 years about networking and developing win-win relationships are packed into this book. Lessons learned from this book have the potential to be a life changer for you and your family. Get your copy of Network: All The Time, Everywhere with Everybody on Amazon!